Personal profiles on each of the GP’s at the Practice, including details of their clinical interests and qualifications. 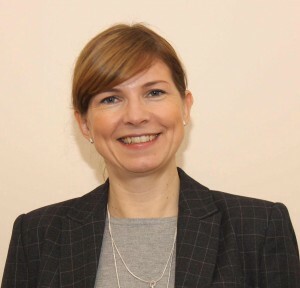 Dr Alison Hunter (MBChB, MRCGP, DipPracDerm, DRCOG) studied at Dundee University and joined the Practice as a Partner in 1995. 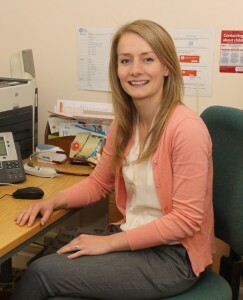 Dr Hunters special clinical interests are Diabetes, Dermatology, Paediatrics and Minor Surgery. 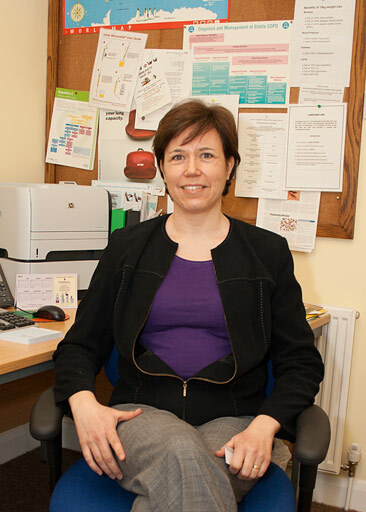 Outside of clinic hours Dr Hunter is heavily involved in Dermatology services in York and also undertakes duties as an appraiser to other GP’s in the area. Dr Richard Wilcox (MBChB, DRCOG, MRCGP) studied at Birmingham University and joined the Practice as a Partner in April 2010. 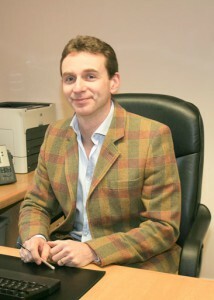 Dr Wilcox had previously been a locum to the Practice before joining as a Partner. Dr Wilcox has a special clinical interest in Palliative Care. Outside of clinic hours, Dr Wilcox enjoys outdoor pursuits and horse riding. Dr Cathie Dunn (MBChB, DRCOG, MRCGP) studied at Sheffield University and joined the Practice as a Salaried GP in 2012. 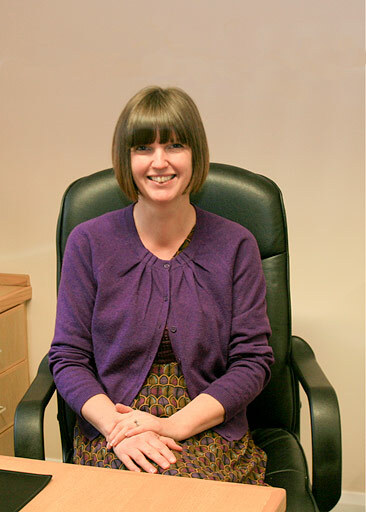 Dr Dunn has worked in practices in the Midlands, Harrogate and York and is passionate about providing person centred care. Outside of work she enjoys spending time with her family, especially when they get chance to explore new places with their touring caravan! Dr. Sirvart Yeretsian (MBChB(Hons) BSc(Int Health) MRCGP) studied at the University of Leeds and since graduating has worked at several practices across Leeds and York. 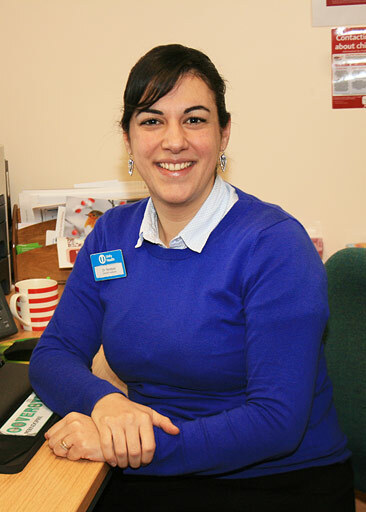 Dr Yeretsian joined the Unity Health team as a salaried GP in Spring 2014. In her spare time Dr Yeretsian can usually been found cooking, travelling or walking in the country. 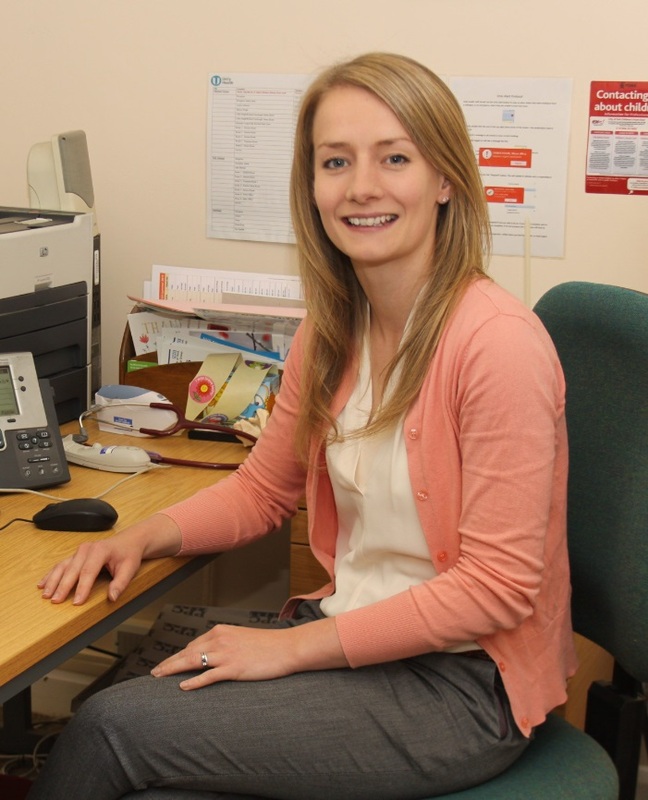 Dr Helen Scammell (MBChB, MRCGP, DFSRH) Studied at Sheffield University and completed her GP training in surgeries across Rotherham and York. Dr Scammell joined the Unity Health team as a salaried GP in July 2016. Outside of work she enjoys baking, travelling and running. 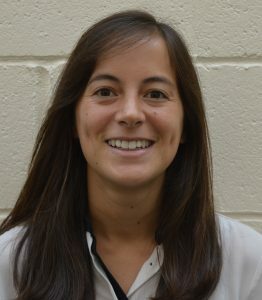 Dr Wendy Wong (MBChB, MRCGP, DRCOG) studied at Leeds Teaching University and completed her GP training in West Yorkshire. Dr Wong joined the Unity Health team as a salaried GP in July 2017. Prior to joining Unity she spent 18 months working as a Doctor in New Zealand. Outside of work she enjoys playing tennis, running and spending time with family and friends. The Nurse Team have a wealth of knowledge and skills that spans many years of training and experience. They can deal with many medical problems, which may eradicate the need for a Doctors appointment. They also run specific clinics on services including Contraception and Travel Advice. Our team of receptionists are highly skilled and trained individuals who are there to help you make the most of your appointment experience. Please be willing to answer questions that they have to ask you – they are trying to direct you to the correct clinician. If you would like a confidential discussion – please ask the receptionist.